It wasn't long ago that dual-band repeaters covered every carrier in North America. With the introduction of 4G, cell carriers are moving to new frequency bands in a race to get enough spectrum to support their millions of users. Verizon was the big winner in the 2008 FCC auctions giving it vast quantities of 700 MHz spectrum and chose to use its new 700 MHz Upper C Block for its nationwide 4G LTE rollout. But Verizon also won a good deal of 700 MHz Lower A and B Blocks which it does not use. Verizon has been looking for additional spectrum to augment its current LTE network in large cities and other areas where additional capacity is required. So recently, Verizon agreed to sell all of its holdings of 700 MHz Lower A and B blocks to other companies if the FCC agreed to approve Verizon's $3.9 billion purchase of AWS spectrum held by various cable companies. It appears that the deal will go through, and with other carriers hungry for additional spectrum, Verizon has reached agreements to sell all of its 700 MHz lower A and B block licenses. AT&T in particular is very interested in this spectrum which they currently use for their LTE network. AT&T and Verizon reached a deal where AT&T will acquire a large amount of Lower 700 MHz B Block spectrum for $1.9 billion. The deal must be approved by the FCC and the Justice Department and if it goes through, Verizon will be selling 39 licenses of 700 MHz Lower B Block spectrum to AT&T in exchange for the $1.9 billion payment and the transfer of several AWS licenses. The AWS licenses cover places like Portland, Fresno, Los Angeles, and Phoenix. Verizon expects to finish its 4G LTE network rollout by mid-2013. After that, it will begin augmenting that network using additional capacity in the AWS spectrum. Verizon's LTE network currently covers 273.5 million people across the country. AT&T on the other hand, has an LTE network that covers 174 million people and hopes to cover 250 million by the end of 2013 and 300 million by the end of 2014. With the carriers trading frequencies and announcing new network deployments, the decision of what signal booster is best for your situation starts to get more complex. Verizon, AT&T, T-Mobile, MetroPCS, Cricket, and all major Canadian carriers either have existing networks or have announced plans to build new 4G networks in the AWS frequency bands. 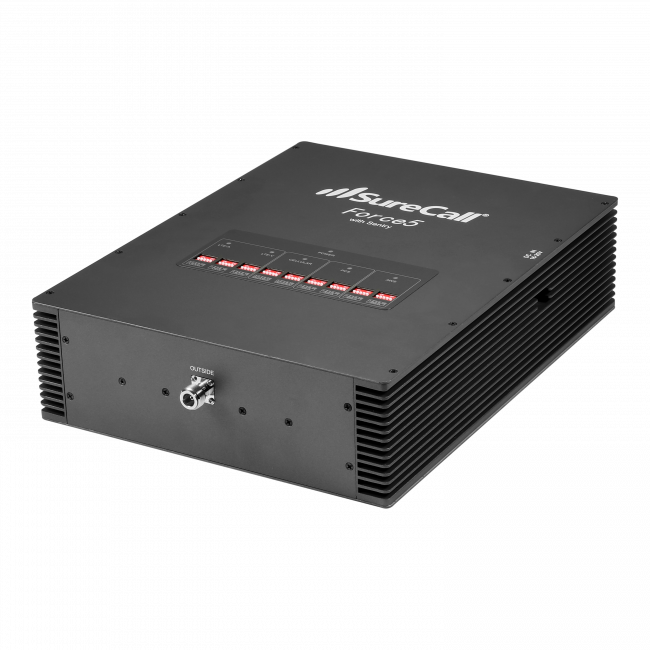 Therefore, if you're looking for a signal booster that is most compatible with all current and future networks, it may be worth looking at a booster that will also amplify the AWS frequencies. 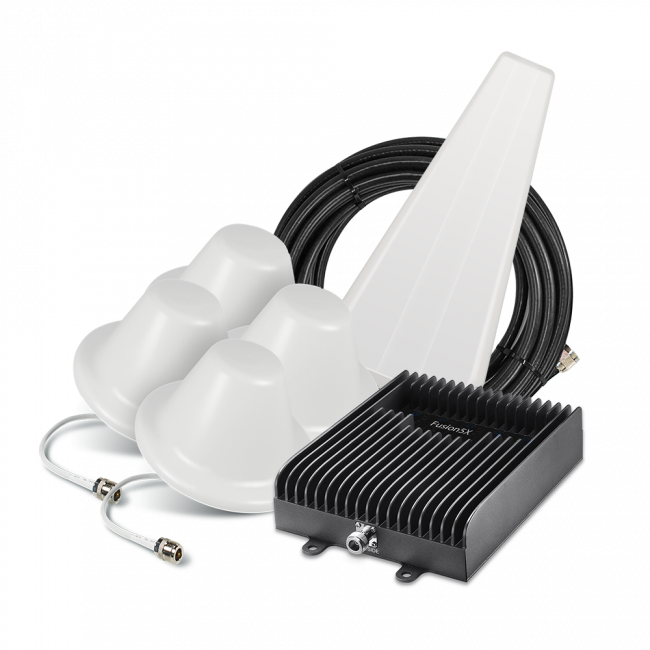 For example, if you were thinking of the new Wilson 805165 Tri-Band 4G-V for Verizon, you may want to instead consider a Wilson 803470 Quint Selectable, SureCall Fusion-5 or Force-5, or the Wi-Ex YX545 and YX550 Kit to also get AWS coverage, ensuring you'll have maximum flexibility in the future. 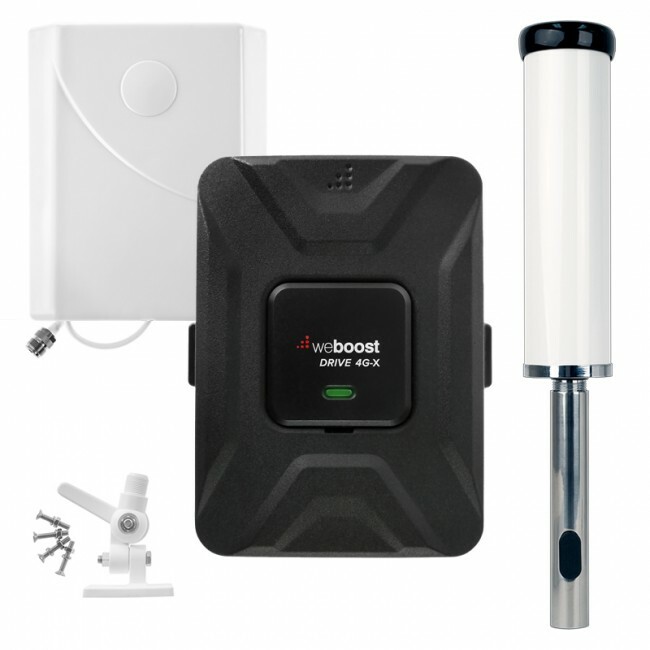 As always, if you have any questions or would like to discuss which signal booster may be best for your individual situation, feel free to contact us.